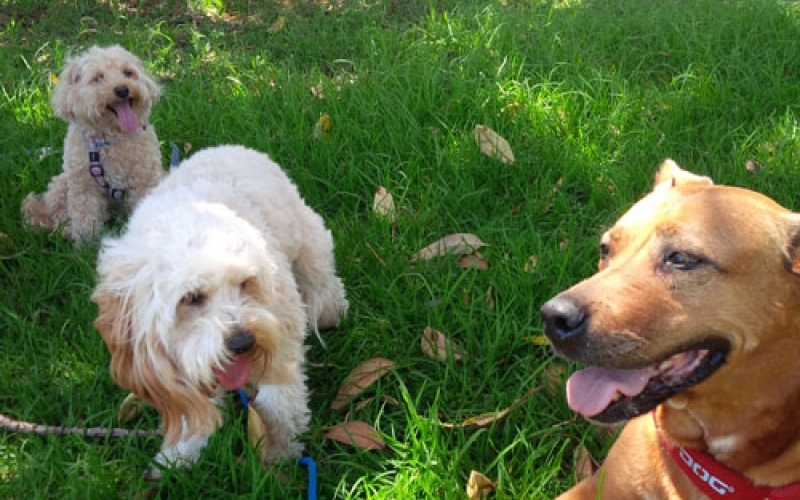 Do you require a dog walker or dog walking service in Maroubra? 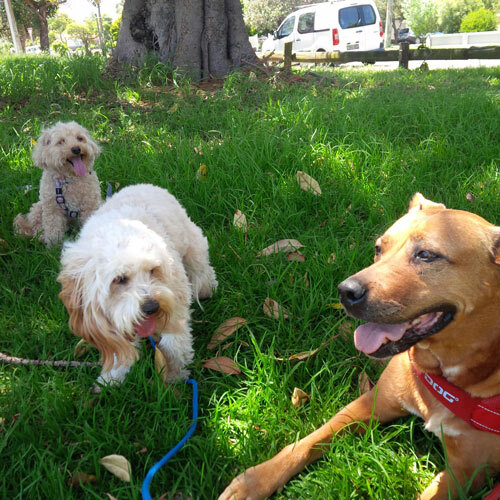 We provide dog walking services for all types of dogs in and around Maroubra. If you have been a little too busy and feel your dog needs some exercise, we are here to help! We provide everything from short dog walks, long dog walks, games and pretty much everything a dog needs to burn off some steam! A healthy dog is a happy dog! Dog walker Maroubra NSW, Dog walking Services Maroubra, Dog walkers in Maroubra, Cheap dog walking services Maroubra, Dog exercise Maroubra. Why does a dog require regular walking? If you live in Maroubra then you are most probably a busy buddy just like a lot of people who live in the area, and sometimes other commitments may get in the way which can have an impact on your dog. Regular dog walking helps dogs stay healthy and happy. It also decreases things like anxiety. A dogs behaviour can change if they are not receiving the attention &/or exercise they require. Our goal is to help as many dog owners as possible in Maroubra by taking their dog for a walk, whether it’s a short quick walk or a long 1 hour walk to help them stay in shape. Why chose us to walk your dog in Maroubra? We offer a range of walks, including short walks, long walks, games, and more. To get more information or to organise a walk for your dog get in touch today!